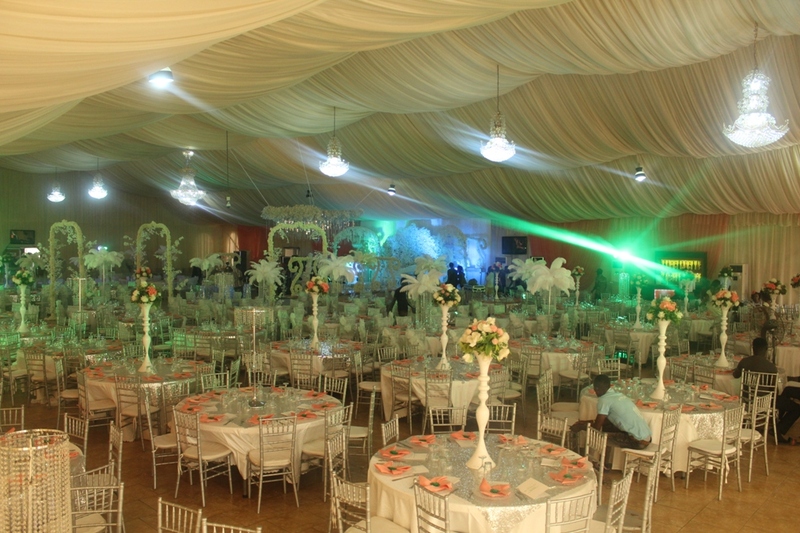 The Venue by Anchor Events Place is an ultra-modern event and conference meetings venue that offers the state-of-the-art facilities for event planners and celebrants. 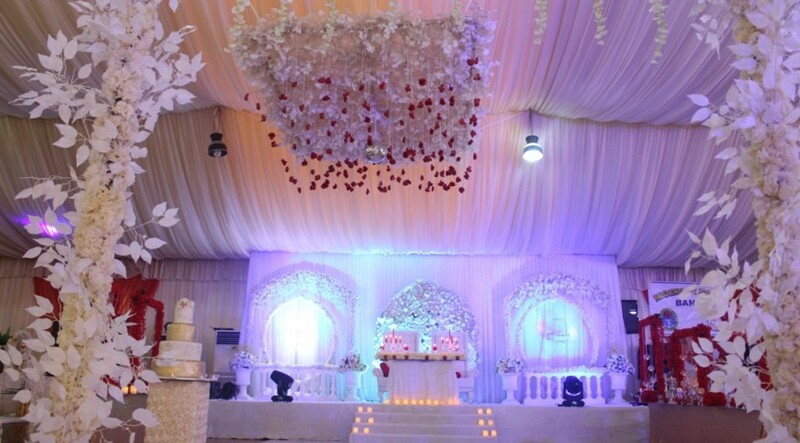 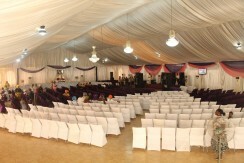 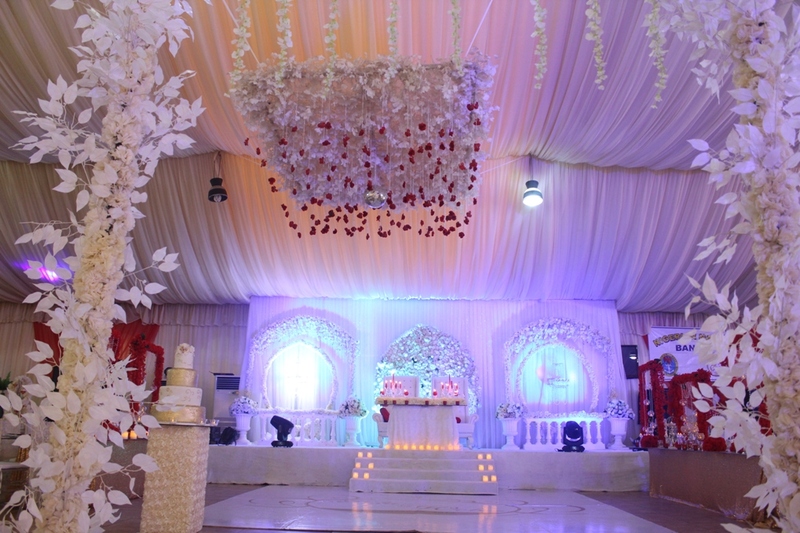 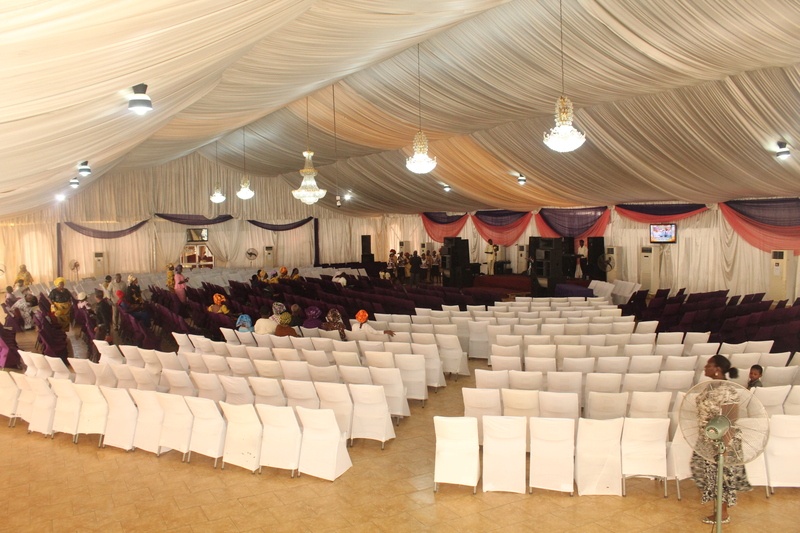 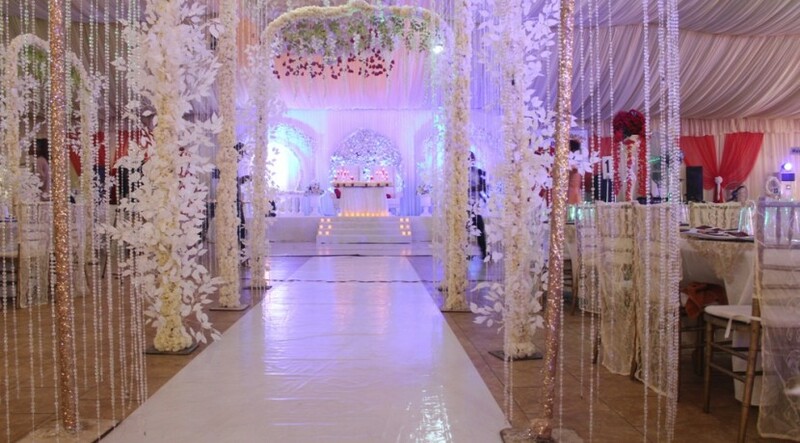 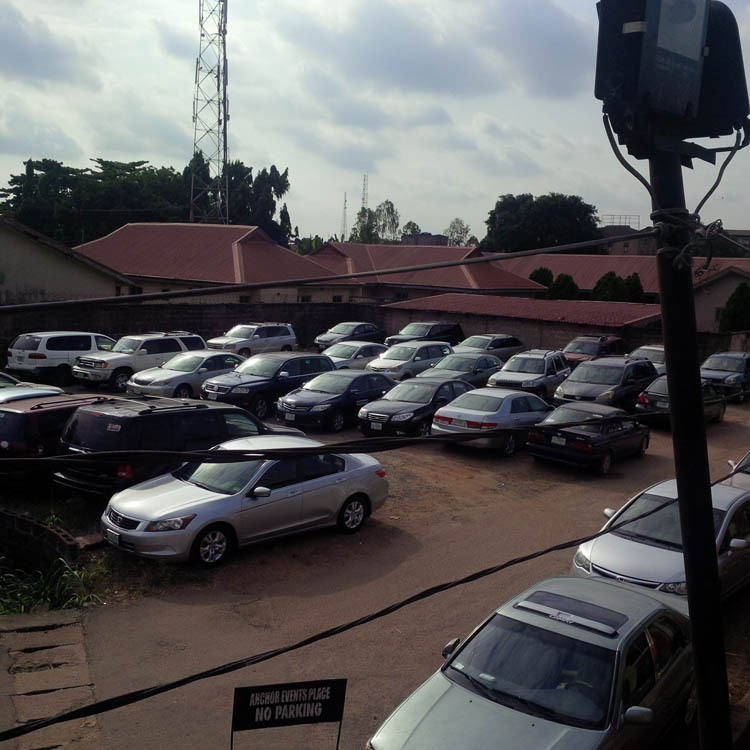 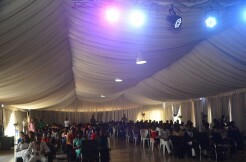 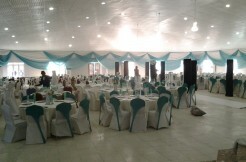 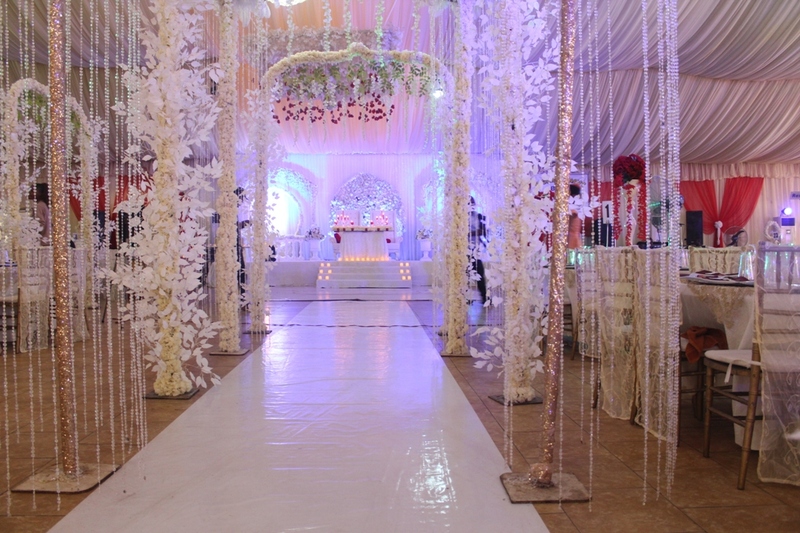 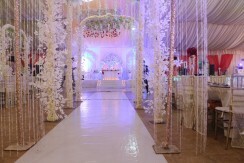 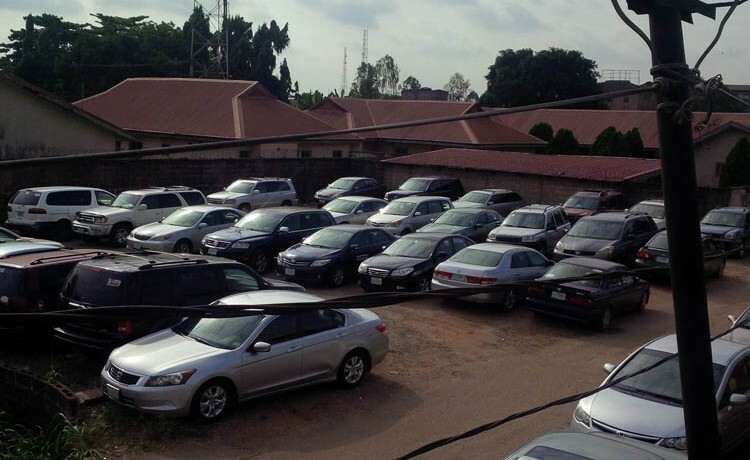 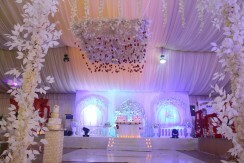 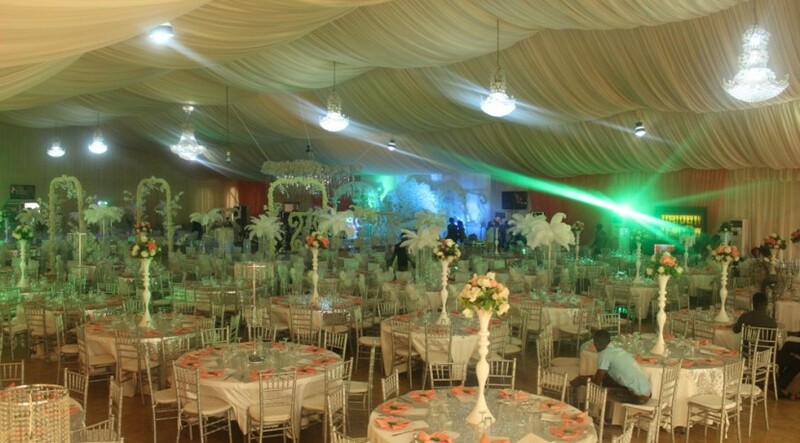 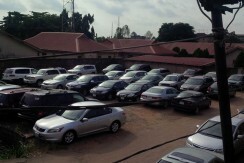 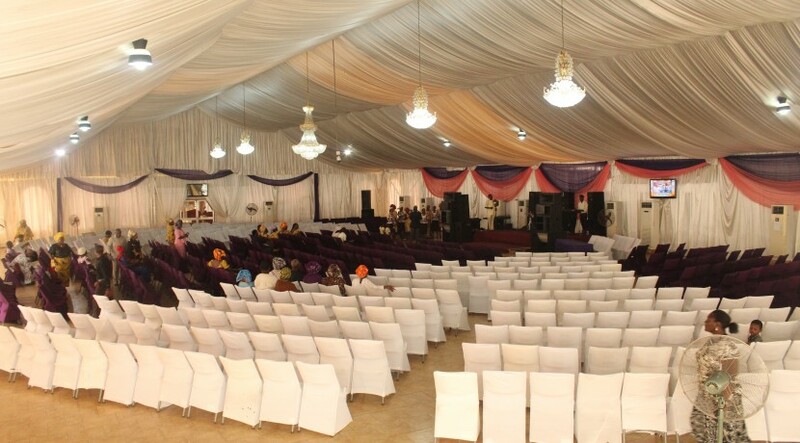 We are rated a first class event centre because of the first class services offered. 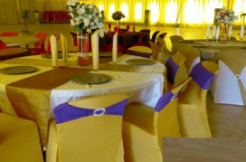 Meetings and Conferences, Team Building Events, Conventions and Trade Shows, New Product Launching, Management Retreats, Customer Appreciation, Grand Openings, Retirement Parties, Weddings, Professional Exams, Anniversary Parties, Showers, Holiday Parties, Engagement Parties/Nikkai.